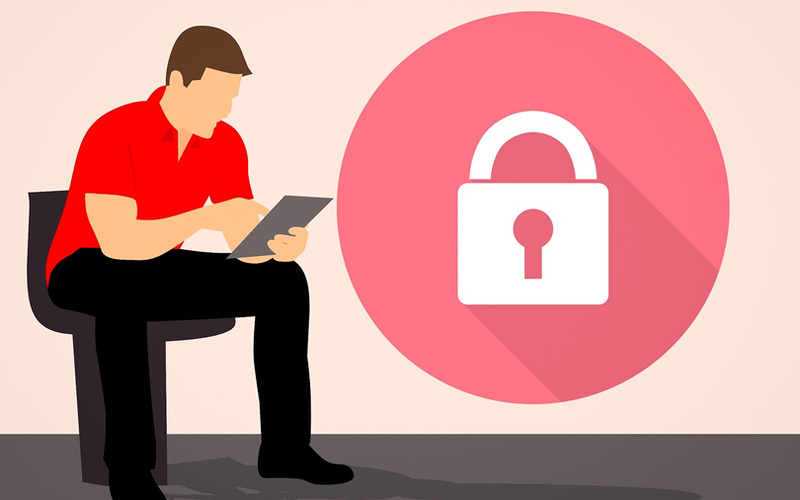 The General Data Protection Regulation (GDPR reut.rs/2PwIu5m) brought in by the European Union in May is designed to protect personal information in the age of the internet and requires websites to seek consent to use personal data, among other measures. Concerns about GDPR should, however, benefit Alphabet’s Google and Facebook as their loyal customers are more likely to give consent to carry on using sites, allowing the U.S. giants to keep amassing and analysing vast amounts of GDPR-compliant data that advertisers will pay to use. “In a world where we are putting the consumer first, there are only going to be so many opportunities for the very colourful ecosystem of companies to obtain consent,” said Andrew Casale, head of ad group Index Exchange. Factual, another company that provides consumer data based on their location, also temporarily scaled back its operations in Europe after realising the mobile apps it relies on “could not safely claim they were compliant”. Three of the leading UK newspaper groups - Rupert Murdoch’s News UK, The Guardian and The Telegraph - have joined forces in the Ozone Project to sell their online inventory, or ad space, together, offering advertisers access to 39 million users.